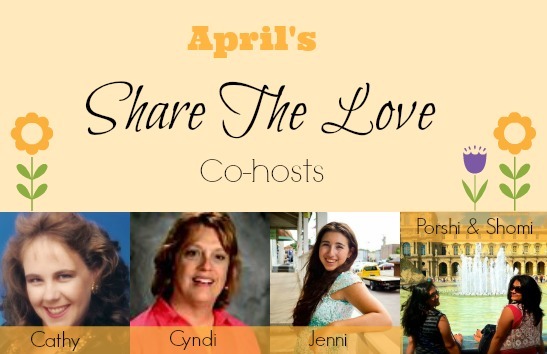 Welcome to Share the Love Blog Hop for April 2014! 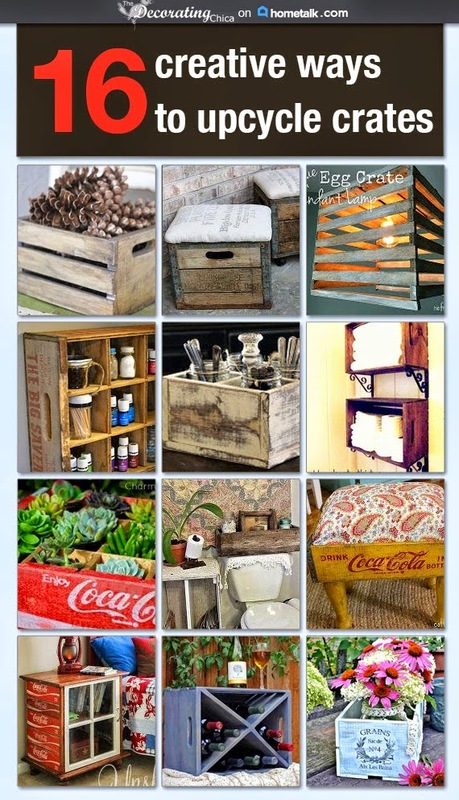 Come and add your blog and social media accounts and find other great blogs to follow. 1. Please follow your hosts @ number 1-4 and The co-hosts at number 5-8. And any others that you like. It now costs $5 to co-host but the money goes towards a giveaway on the hop. After you have linked up your blog, make sure you scroll down to add your bloglovin, facebook, twitter, pinterest and google+ accounts!! 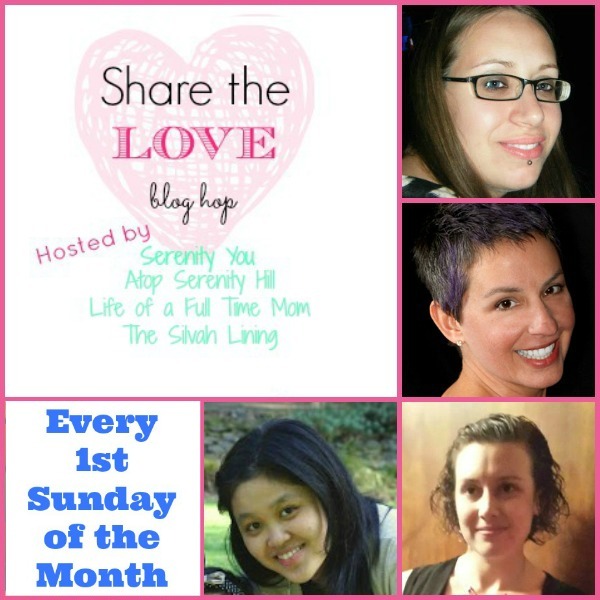 Don't forget to share and Tweet about this link up! Thanks for cohosting! I'm your newest google+ follower. 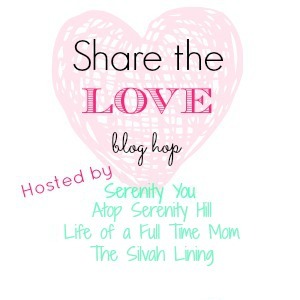 I am stopping over from the 'share the love blog hop'. I am happy to meet you and look forward to connecting with you. Thank you for co-hosting! Thanks for the hop! Coming to you with a new follow, looking forward to some fun craft projects. Thanks for hosting. Thanks for hosting this fab hop! Looking forward to some new projects to work on. Have a wonderful week.